Pet memorial tattoos offer a creative and meaningful way to show how much you loved your little friend. A tattoo is a permanent reminder of the impact they had on your life. 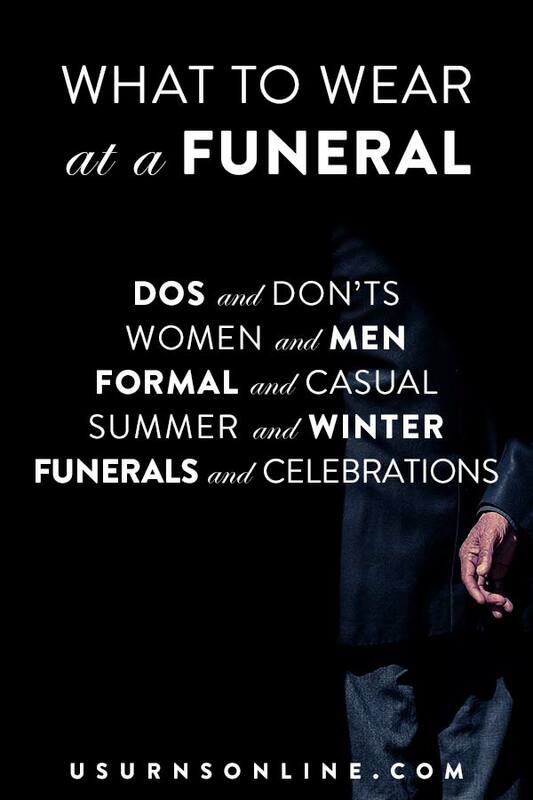 At the same time, it is also a way to honor their memory and celebrate their life. When a pet dies, the grief you experience is real, and it is natural to want to do something that recognizes the important role your pet filled in your life. 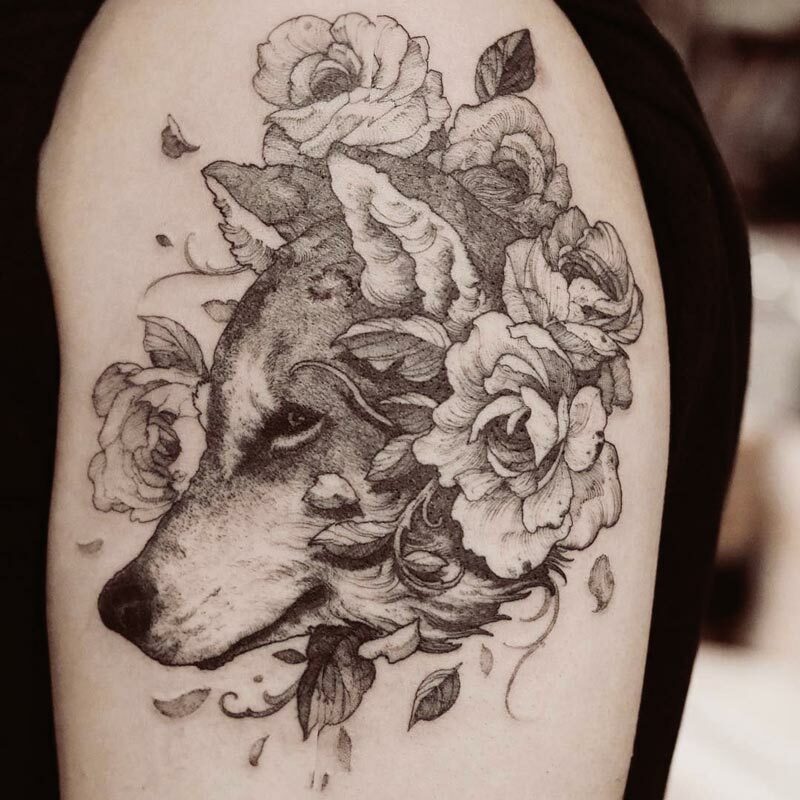 So let’s take a look at 10 of the most beautiful pet memorial tattoos. 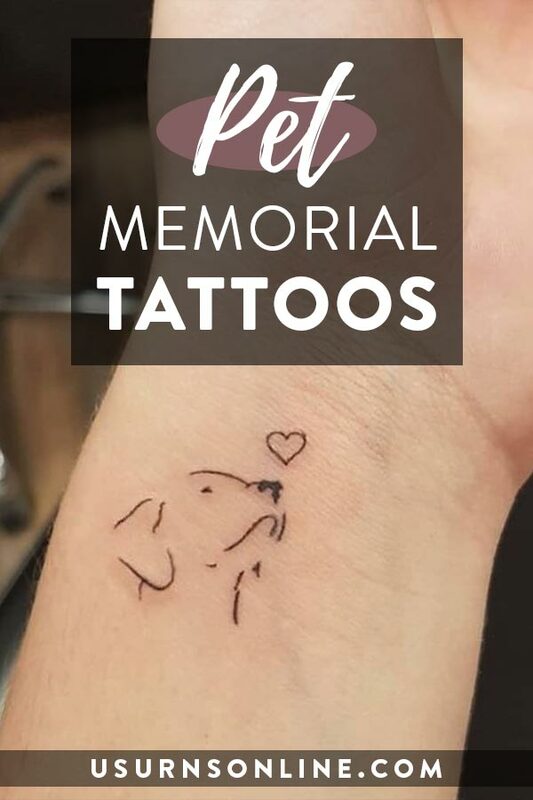 We hope you can use these tattoo art ideas to come up with something truly special for your pet’s memorial tribute. Most of the examples below are of dogs and cats, but you can use your own creativity to apply the idea to your specific pet. 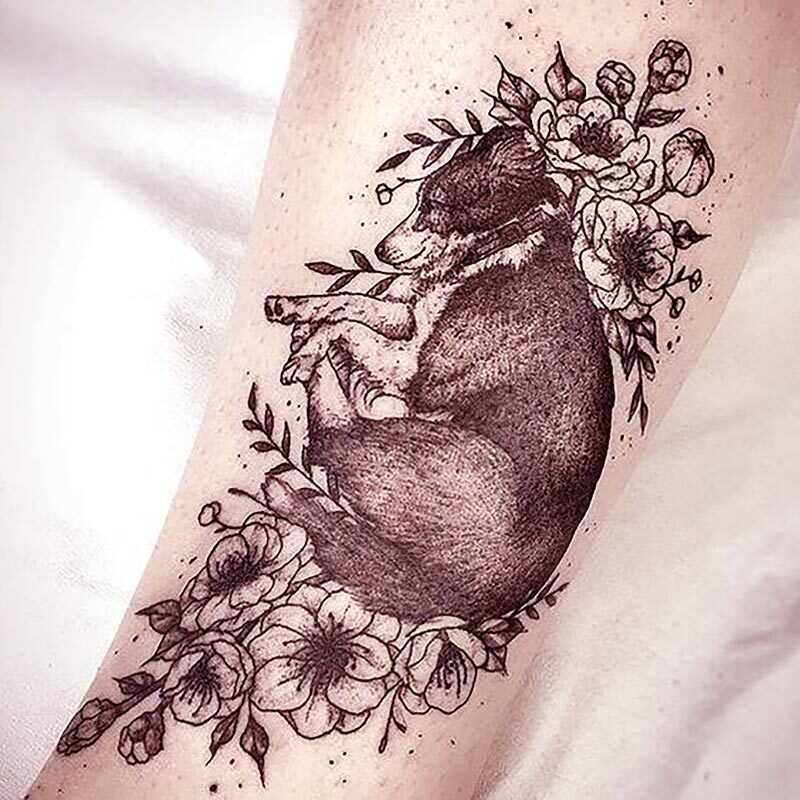 You can, of course, take any of these ideas and make them your own for a permanent tattoo in memory of your beloved pet. 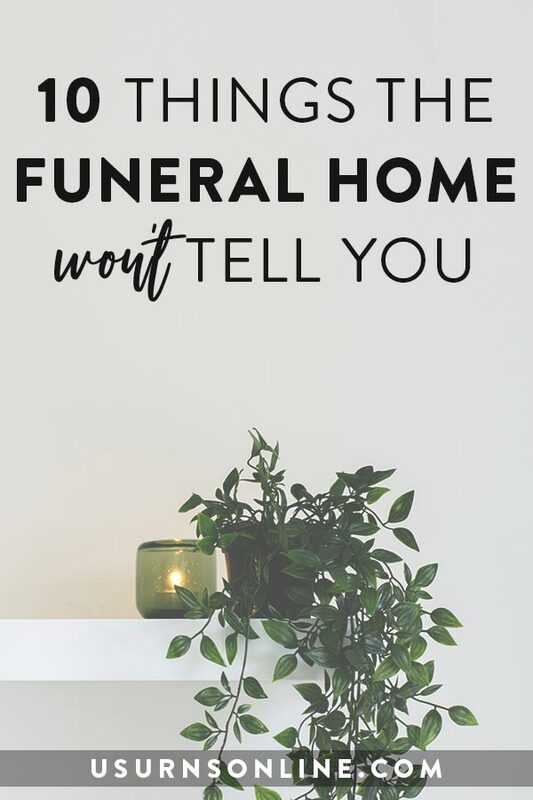 That’s probably what you are planning on doing, and the reason why you are researching pet memorial tattoo ideas. But I’d like to point out that you can also get tattoos like these made as temporary tattoos. If you have kids in the family, or if your little one was just so special that friends, family, and neighbors will greatly miss them as well, you can create a delightful tribute by getting a pack of temporary tattoos. 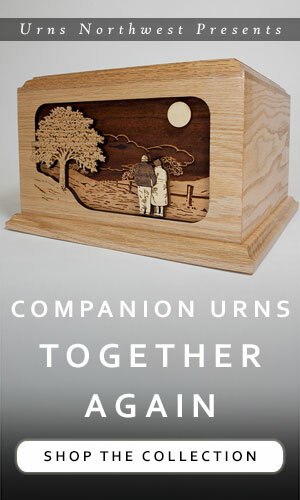 This will help everyone be able to share in honoring your pet’s beautiful memory. 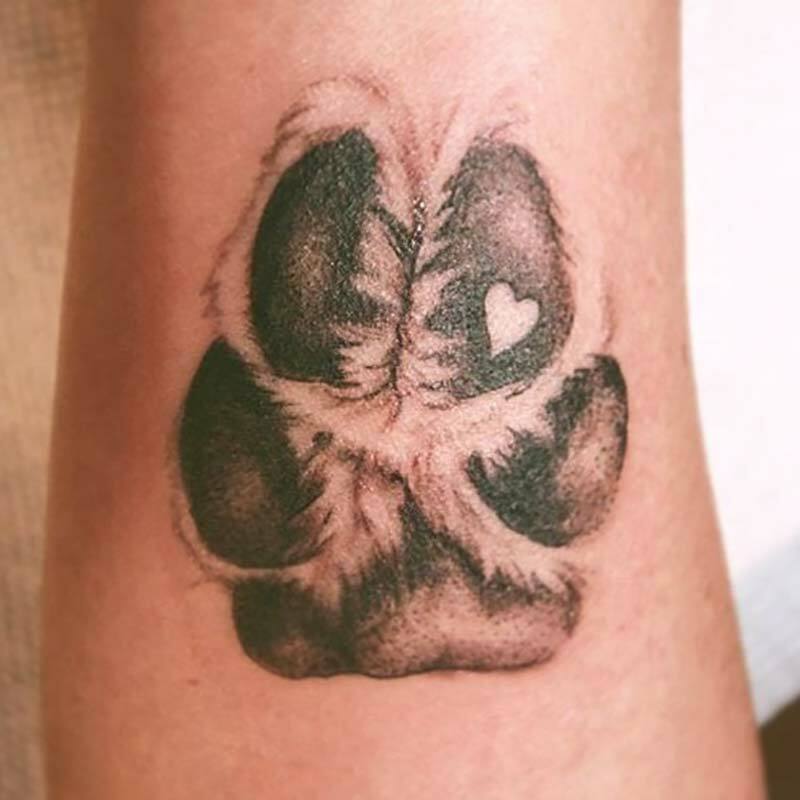 This pet memorial tattoo is a detailed, realistic drawing of a dog’s paw print. The heart is the one non-realistic part is small, but because of the contrast this little detail packs quite the emotional punch. This is one of my favorite pet tattoo ideas. 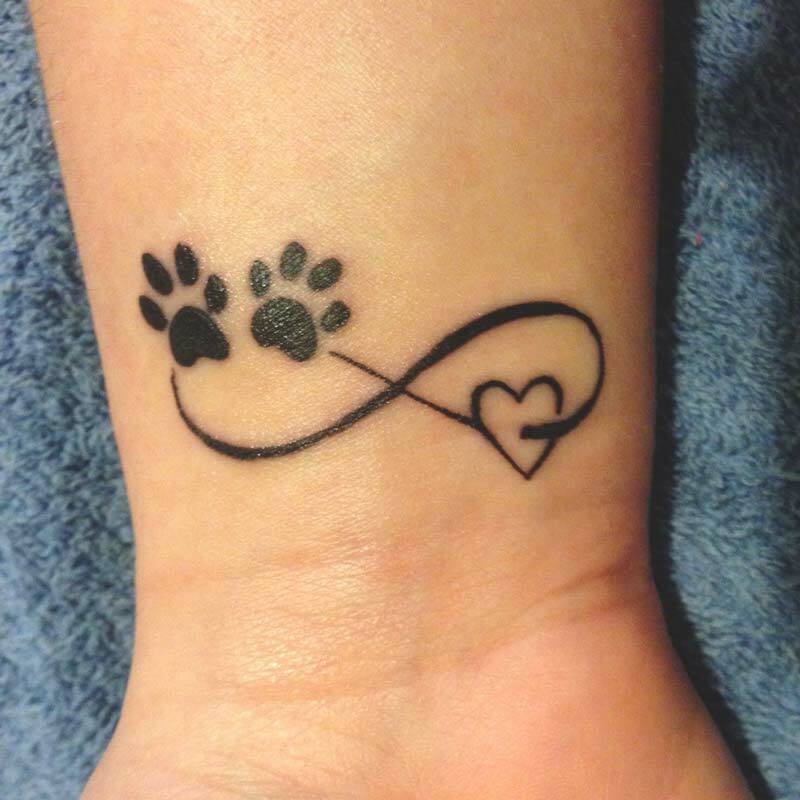 This minimalist pet memorial tattoo combines the symbol for infinity with two paw prints and a heart. Your heart, their paws, joined forever in the memories you shared. A subtle tattoo ideal for wrist, ankle, or back of shoulder. The pet is laid to rest in a beautiful bed of flowers. 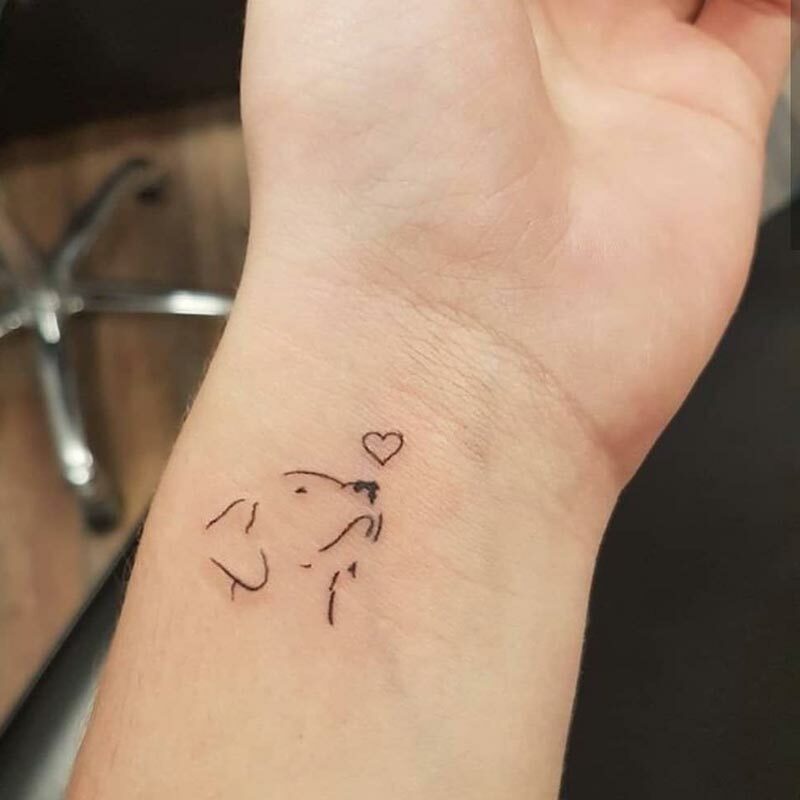 A truly poignant pet memorial tattoo. You’ll need to find a good artist to pull this one off well, but it will be worth it. 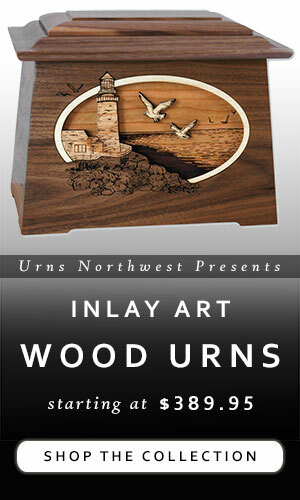 This is another idea that will take a great artist to really capture it well. 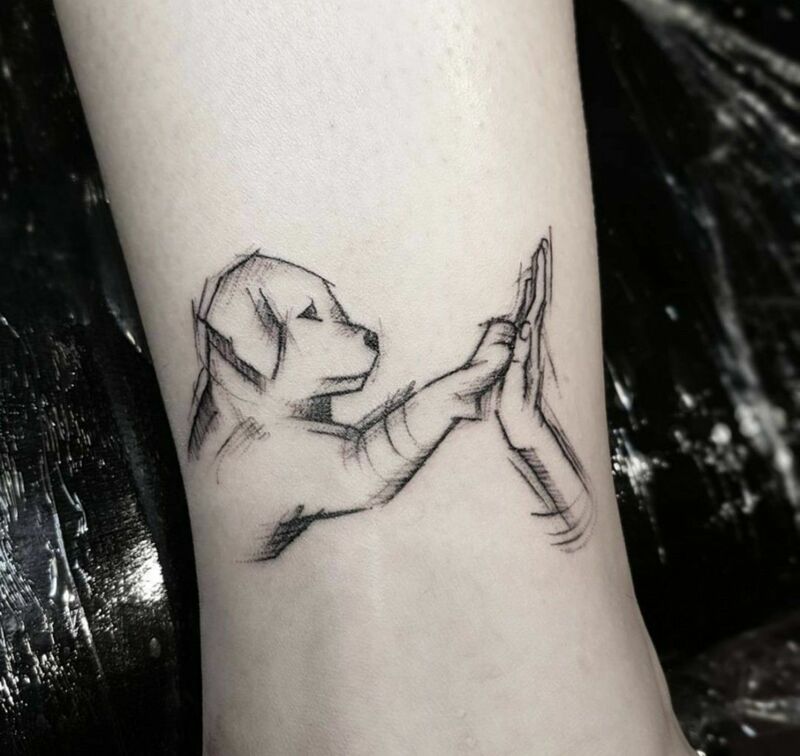 But in addition to the great artistry, there is another reason why this pet memorial tattoo is so effective. Note how the cats are facing away from you; this creates a powerful symbol of their journey away from this life. Yet at the same time, you can still see them. Not face to face, but rather the idea of your pet is still present with you in the memories you shared. A traditional pet portrait is a great idea, but it can be difficult to truly capture the pet’s face the way you remember it. Plus it is even harder to transfer that image onto your body via tattoo. I think that having the pet face away (or doing a silhouette) helps overcome these common obstacles in a way that is truly artistic. I love the style of this sketch. The puppy paw-fives their owner’s hand in an undeniably affectionate way. This is adorable memorial tattoo art at its finest. There are many similar designs out there that have just the paw and the hand. Those are great as well, if you’re going for the minimalist look. This one is just so gorgeous I had to include it. 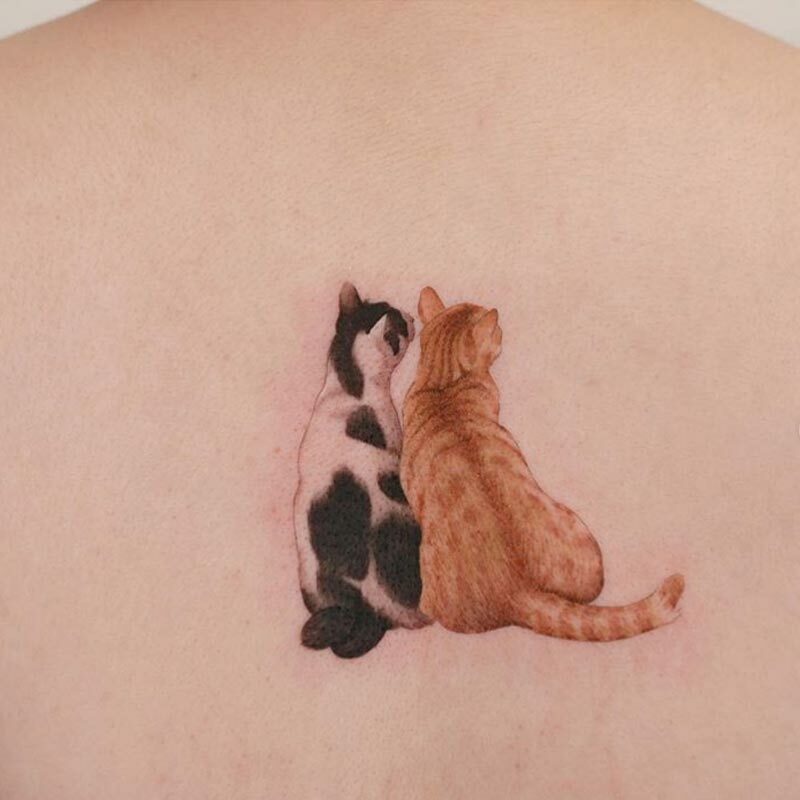 This pet memorial tattoo is a lavish display of affection for a favorite animal. The profile portrait looks great, and the swirls of flowers and foliage add elegance and grace to the noble dog’s portrait. This colorful pet portrait features bright flowers surround a great rendering of a beautiful dog. Daisies are a great choice for the flower frame; you can just tell what kind of a personality this dog had. Simply well done, all around. Let’s get back to some simple pet memorial tattoo designs. Simple, yet beautiful. The secret paw print toe tattoo is the ultimate in discretion. You’ll know it’s there, and that is enough. But if anyone does happen to see it, well, not only does it look cute but it will definitely be a conversation starter. A brilliant excuse to wax eloquent about your beloved pet and the memories you shared. 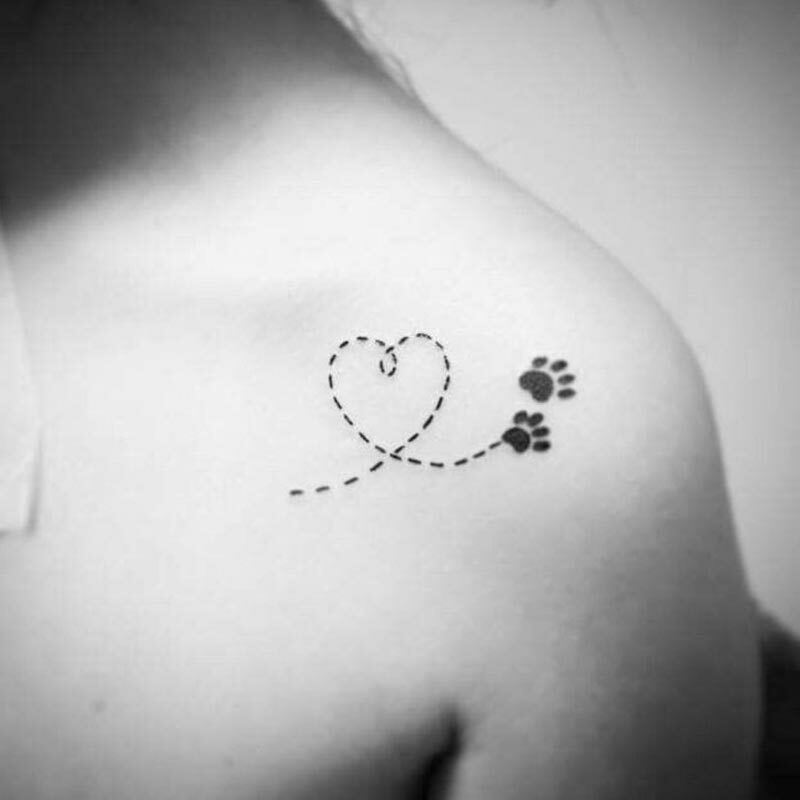 This gorgeous yet simple pet memorial tattoo follows the trail of paw prints making the shape of a heart. 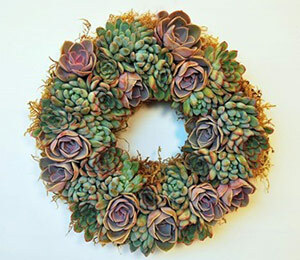 A subtle and cute way to say that they will always be in your heart. Last but decidedly not least, this tattoo is minimalist art at its finest. The pet is reduced to the simplest lines, looking up at its master and friend with pure love and utter unyielding devotion. The simplicity of this style of line art will make it easy to have your pet’s portrait drawn. The inscription on a pet memorial tattoo is simply the words you include to honor your pet’s memory. It can be simply the name, or name and dates. You can add a quote (see next section), or skip the name and dates and just do a quote. Go with whatever makes sense, is meaningful to you, and goes well with the design.